Still a BUY with lower SGD8.10 Target Price from SGD8.20, pegged to 23x FY20F (Jun) P/E, offering 9% upside plus 4% FY19F yield. Singapore Exchange's 3QFY19 securities average daily value (SADV) declined 31% y-o-y to SGD0.97bn. We lowered our FY19F SADV to SGD1.04bn from SGD1.07bn, which is slightly above the 9MFY19 SADV of SGD0.99bn. Our FY20F SADV assumption has been lowered to SGD1.12bn from SGD1.29bn – we expect global stabilisation to drive FY20F SADV higher y-o-y. Derivatives volume numbers have been robust recently, as seen in the China A50 Index Futures’ Jan-Feb 2019 contracts traded that rose 8% y-o-y. We believe market volatility will keep derivatives volume firm, though we have conservatively assumed FY19F derivatives average daily contract (DADC) of 924,000 vs 8MFY19’s 941,000 although still higher than FY18’s 795,000. We have also assumed lower y-o-y FY20F DADC on expectations of slower China A50 Index Futures trading with HKEx’s expected launch of the MSCI China A Index Futures. Awaiting more details on NSE and SGX agreement. On 1 Apr, a Bloomberg newswire report highlighted that the National Stock Exchange of India (NSE) and Singapore Exchange have reached a finalised agreement to trade Nifty products – this reduces uncertainty, in our view. We are awaiting more details from Singapore Exchange, which should provide some feel on the earnings impact. Minor fine-tuning of our FY19F profit estimate, with more significant cuts to our FY20F and FY21F net profit. We lowered our FY19F net profit by 0.2% as we cut our FY19F SADV assumption to SGD1.04bn from SGD1.07bn, but largely offset by our higher FY19F DADC assumption of 924,000 from 897,000. Our FY20F-21F net profit forecasts are cut by 8% and 6% on lower SADV assumptions. 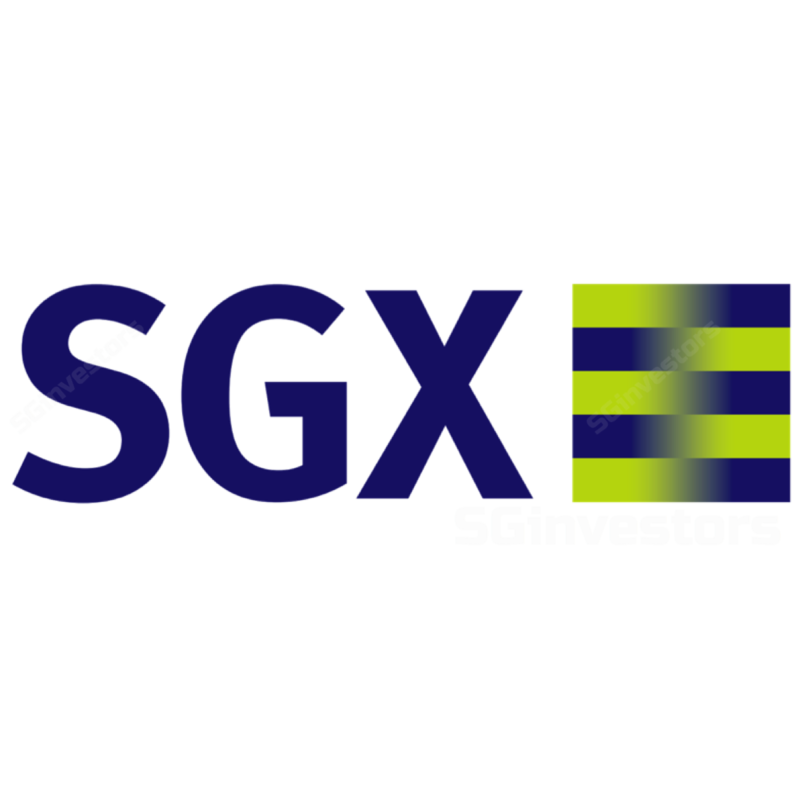 SINGAPORE EXCHANGE LIMITED (SGX:S68) is on track to hit our target SGD0.31 DPS for FY19F, which translates to a yield of 4% - this is higher than the Singapore sovereign 10-year yield of 2.08%. Our Target Price of SGD8.10 is pegged to 23x FY20F EPS, ie the 4-year mean. Hypothetically, if FY20F SADV was 20% lower than our base case at SGD0.90bn, Singapore Exchange’s fair value would be SGD7.18, close to the current traded price.